When it comes to caring for your property, Pro Landscapes offers the most comprehensive services in the area. Our services range from basic grounds maintenance to custom installation. We have a highly trained team of professionals along with extensive service offerings to provide you with the best end product in the industry. As a family-owned business we are governed by only one basic principle and that is trust. You can trust us to perform the services contracted, on time and on budget. 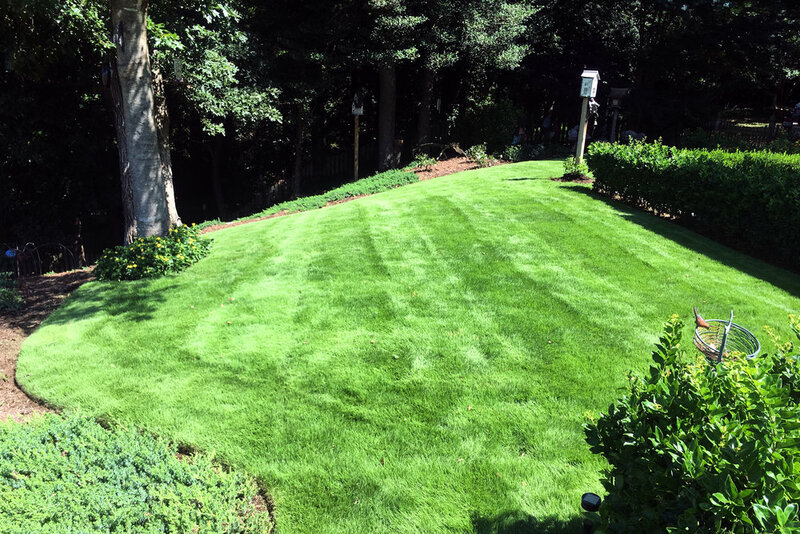 Whether it is a design/build project, irrigation and sod installation or regular mowing service, Pro Landscapes is committed to providing a service that exceeds your expectations. Copyright 2018 Pro-Landscapes. Website Maintained by Hutcheson Consulting, LLC.